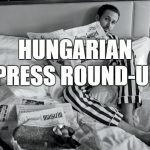 A new era has begun in the life of Hungary, Viktor Orbán, the prime minister, said at a gala organised by the weekly Figyelő. 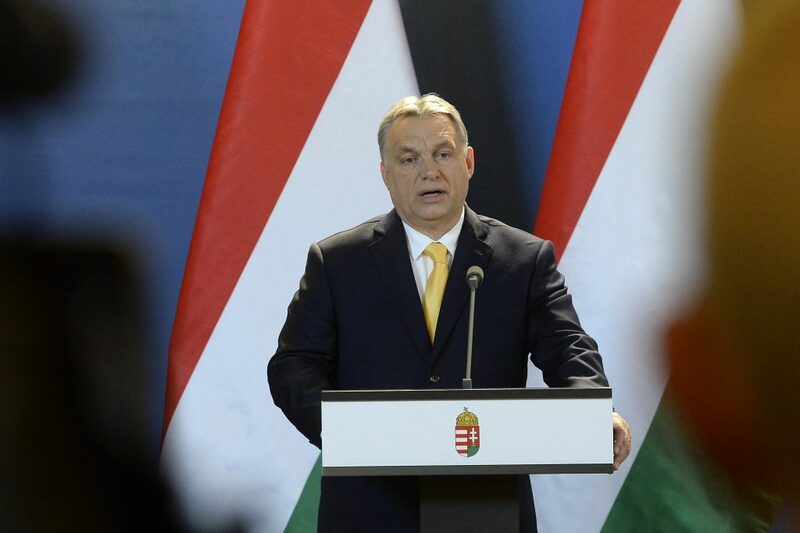 Orbán said the Hungarian state’s value system “is not neutral but Christian”. “Hungarians have something to be proud of and now is the time to see ourselves as winners,” he said at the Top200 gala on Thursday evening. He noted that in 2010, the jobless rate stood at 11 percent, “and thanks to the government’s serious commitment to pushing the rate down, it now stands at 3.5 percent”. Youth unemployment reached nearly 30 percent eight years ago; today it is below 10 percent, he said, adding that in the past year, 90,000 new jobs had been created. Orbán said national self-esteem was a government priority and this, he added, was strongly linked to the economy. Hungarians, he said, had been on the back foot for decades, not only in politics but in everyday life. “We did not visit Hungarian remains in Buda, but the Turks visited Turkish remains in Buda,” he said, referring to Turkish President Recep Tayyip Erdogan’s recent visit. 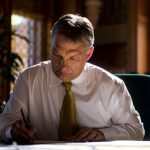 “Instead of self-hatred, we stand on the ground of patriotism,” Orbán said, adding that a culture of patriotism should be taught in schools and represented in politics, as well as in cultural and economic life.